First Baptist Pennington Gap of Virginia was at the mission almost all of last week. They were a HUGE help! 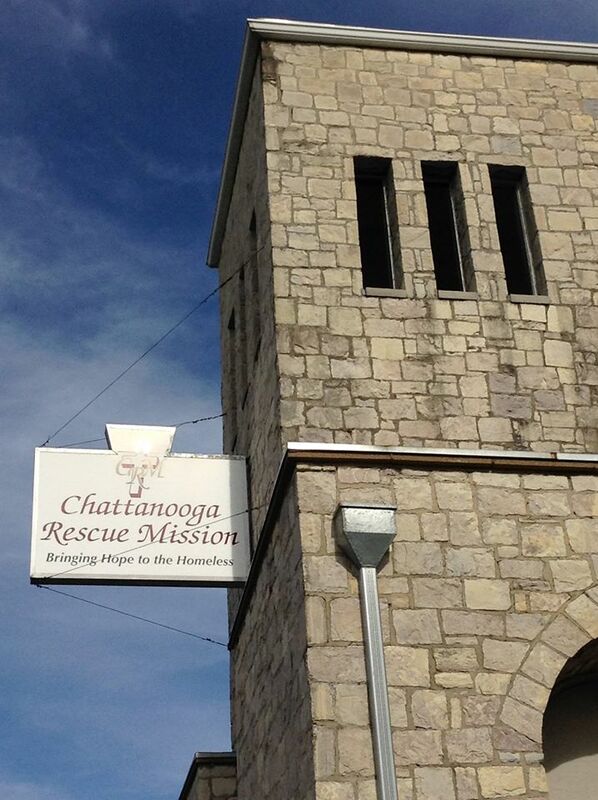 They tackled projects inside and outside of the mission. I could not believe the incredible job they did cleaning and straightening our food storage area.